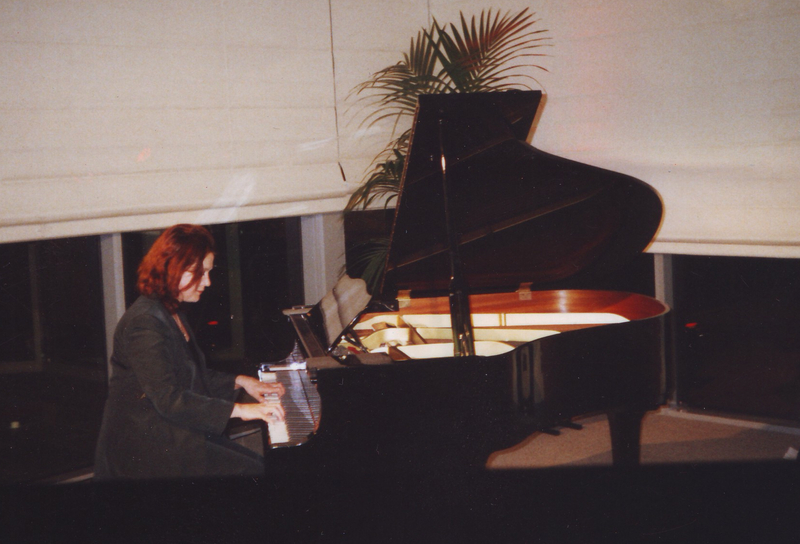 (Piano/Keyboard) originally from Sydney, is a Melbourne based pianist who has performed as a soloist, accompanist, ensemble pianist, musical director, composer, arranger in Sydney, regional NSW and Melbourne. 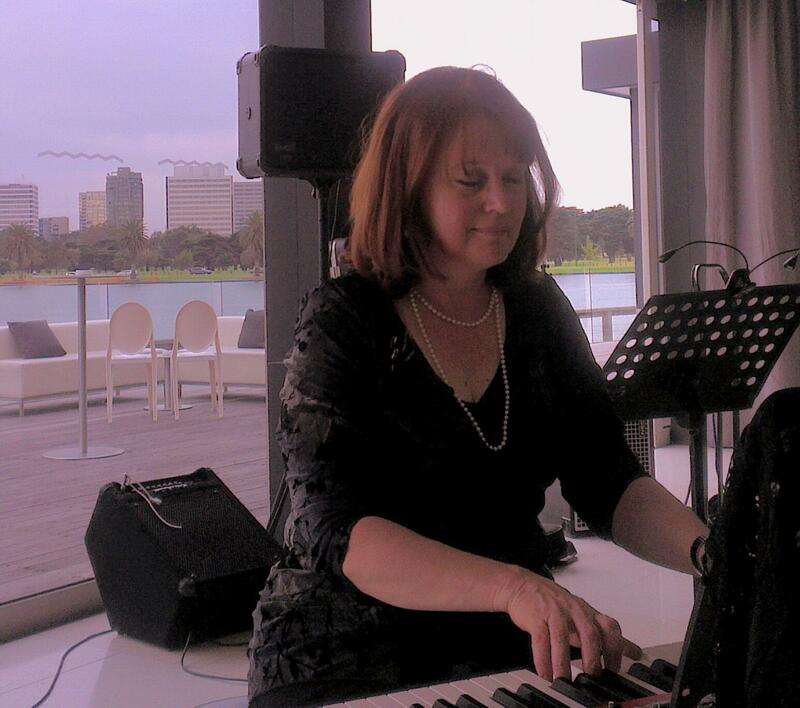 Cathy’s extensive performing experience includes residencies and casual gigs playing solo piano/duo for corporate functions, restaurants, parties, cafes and weddings. 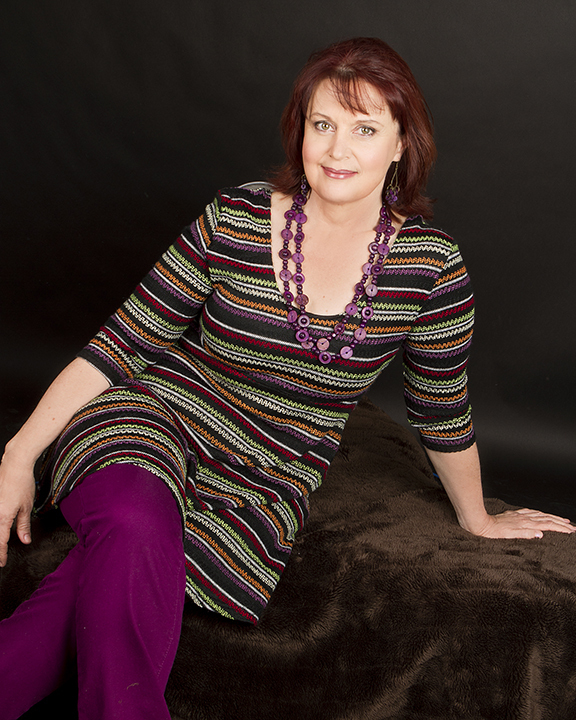 (Canobolas Hotel, Duntry League, Crown Casino, Leinster Alms,Hyatt, Carousel and many NSW & Vic clubs) Cathy has performed reglarly at numerous NSW and Vic. Jazz festivals since 1995. 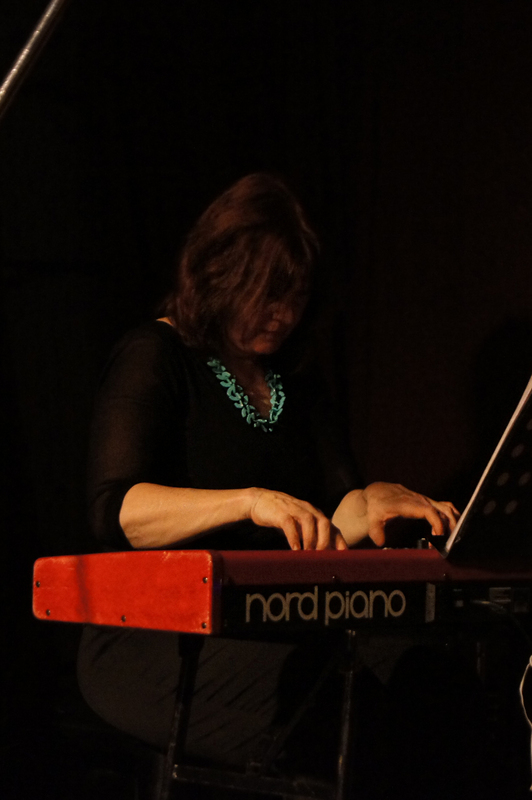 Cathy plays a large repertoire of Jazz, Pop and Blues favourites to suit your occasion and can expand to a Duo (vocals) trio or quartet.